What is the impact of organization on performance? Organizational structure influences how information flows and decisions are made. 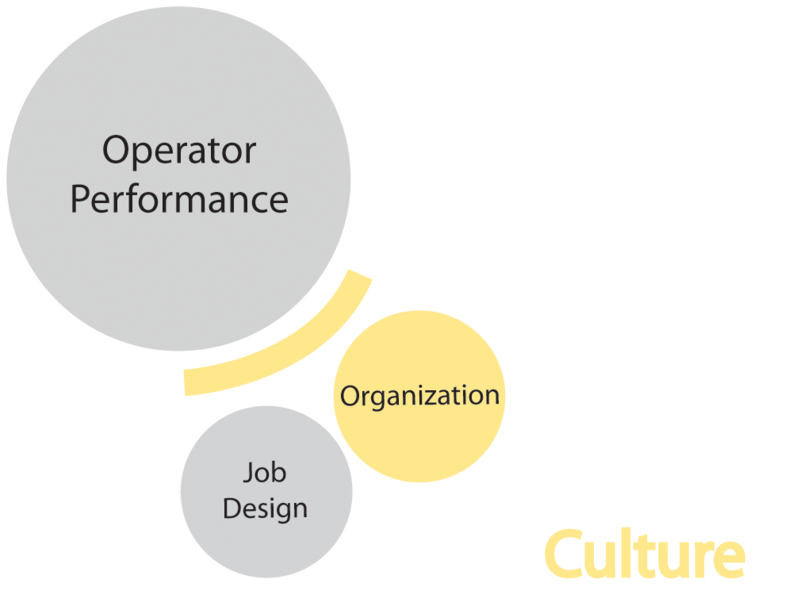 Are operators empowered to make decisions or are they in place to implement decisions of others in the organization? Ensuring that this structure is both defined and understood within the organization is critical; in fact, poor organizational structure was a criticism of BP during the Texas City event. Can “safety culture” be defined and measured? What it is that makes a safety culture?